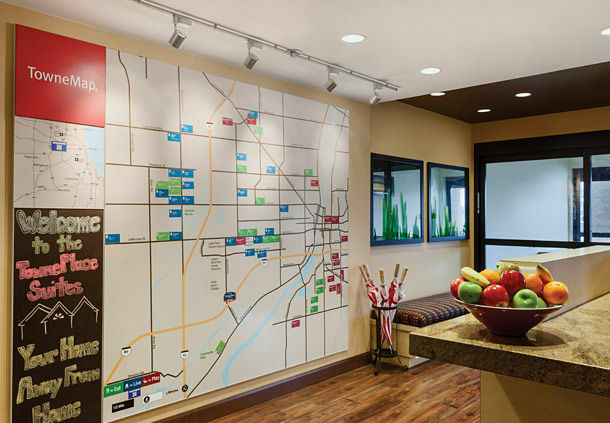 TownePlace Suites Make your day hotel stay enjoyable and comfortable by booking your day stay at TownePlace Suites. 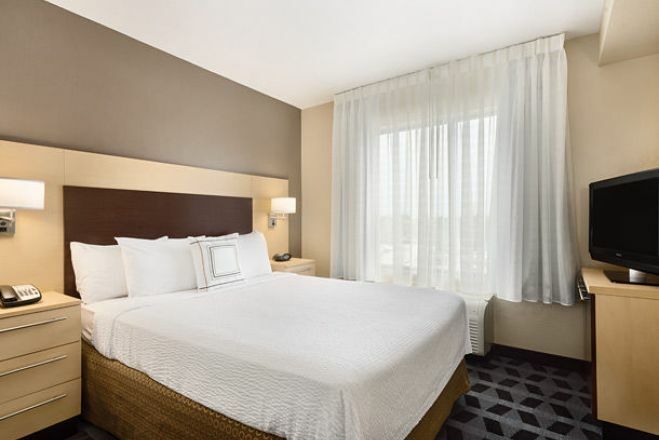 A multi-award winning retreat in Joliet, Illinois, the Town Place Suite in Joliet is a refreshing and relaxing place to stay for the day. The winner of TownePlace’s “Hotel of the Year” and a Marriott Platinum award, the hotel is a great fit for anyone with needs in the area. 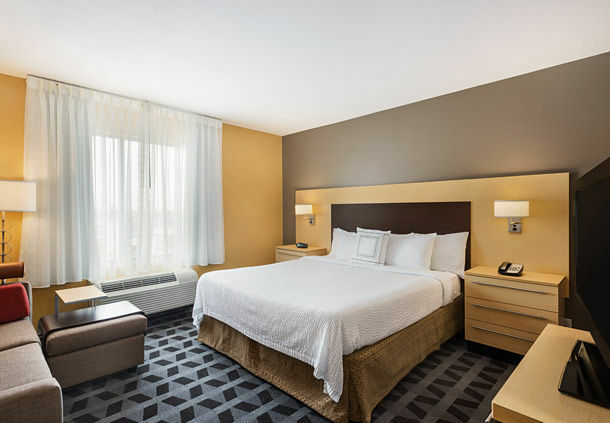 From spacious suites with simple and sophisticated style, to full amenities, the TownePlace Suites in Joliet is ready to be your host for the day. 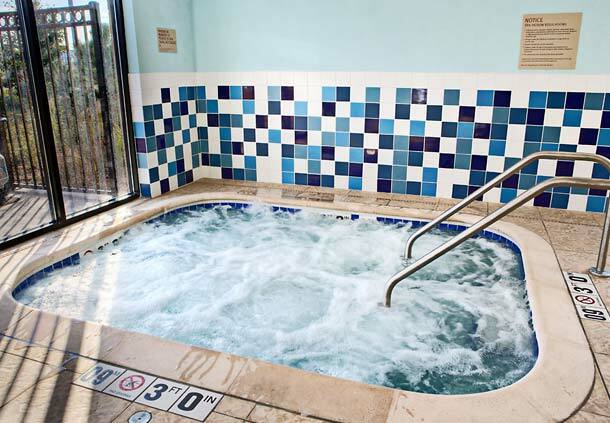 You'll have a full day of relaxation during your daycation. 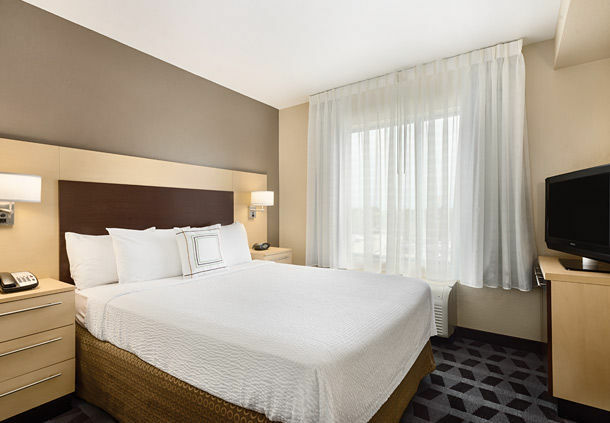 Book your day use room at the TownePlace Suites today with HotelsByDay! 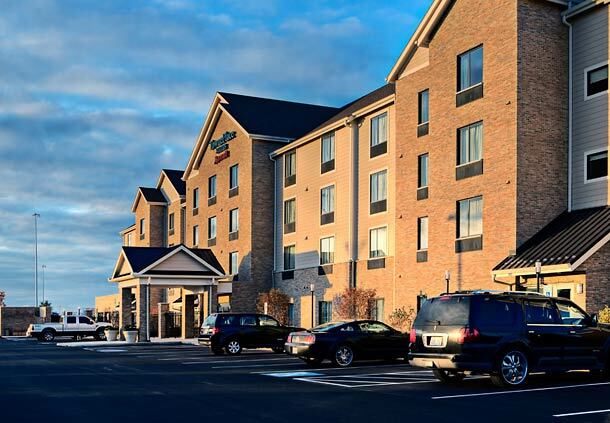 Located just off I-80, the TownePlace Suites hotel is close to many attractions in the Joliet area. Aside from playing host to the world’s first Dairy Queen, the following are just some of the places you can visit during your day stay. Hollywood & Harrah’s Casinos - Looking for something fun to do in town? Joliet is the only city in the state with two casinos. The Hollywood and Harrah’s casinos are just ten minutes from the hotel and offer a fun distraction. Test your luck at any of the hundreds of slot machines and tables. The casinos are both lively, fun places to dine and enjoy a few drinks with friends and colleagues. 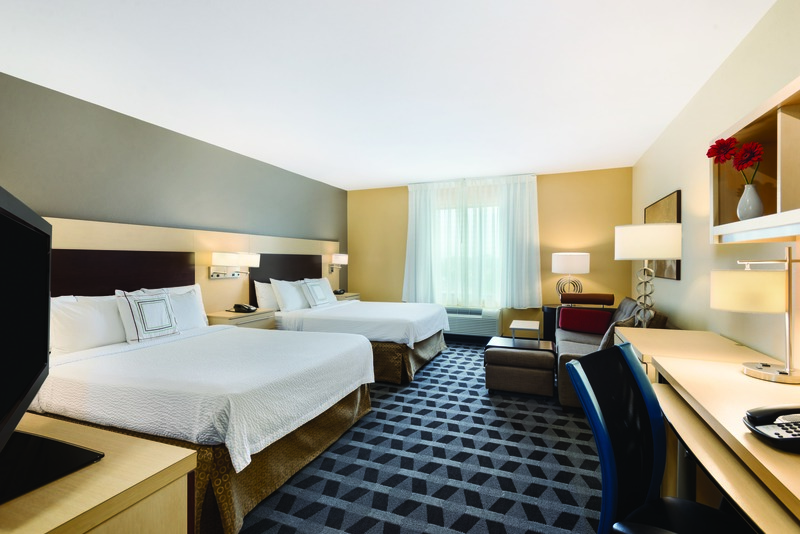 Racing Attractions - If you’re headed to Joliet and want to see some racing action, the hotel is only a few miles from local favorites like the NASCAR Chicagoland Speedway, the Route 66 Raceway, as well as the Autobahn Country Club. Whether you’re just watching or plan to get behind the wheel, these hotspots are a ton of fun. Rialto Square Theater - Downtown Joliet has several historic attractions, one of them being the Neo-Baroque Rialto Square Theater which first opened in 1926. Supposedly a former favorite of gangster Al Capone and at one point the filming location for a Kevin Bacon movie, the theater remains on Chicago Street where it hosts concerts, plays, musicals, and private functions. 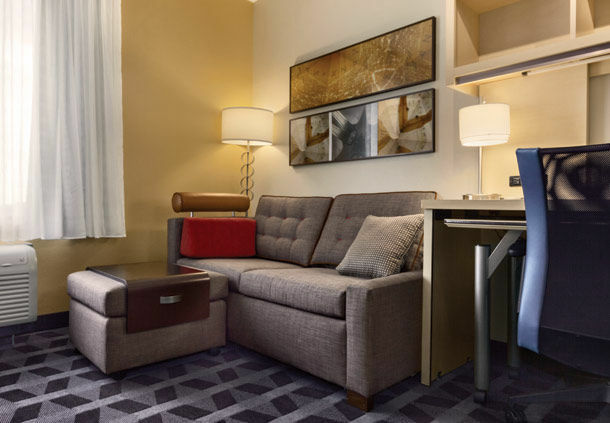 Book into the Town Place Suite Hotel for award-winning hospitality and a day full of fun in Chicago. Parking - Free parking at the hotel for hotel guests. 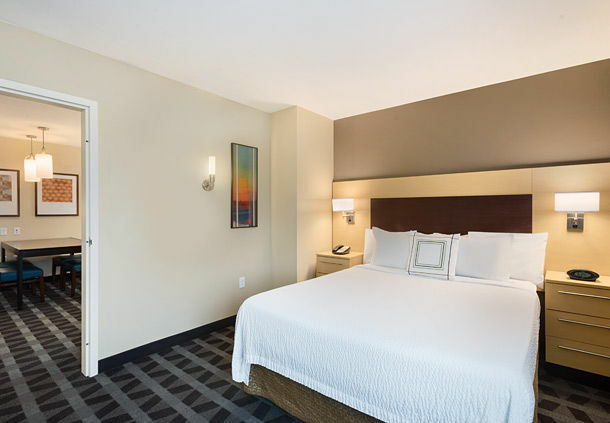 Comfortable, Flexible Suites - TownePlace guest rooms feature a flexible layout to give guests the freedom to customize their space effortlessly. 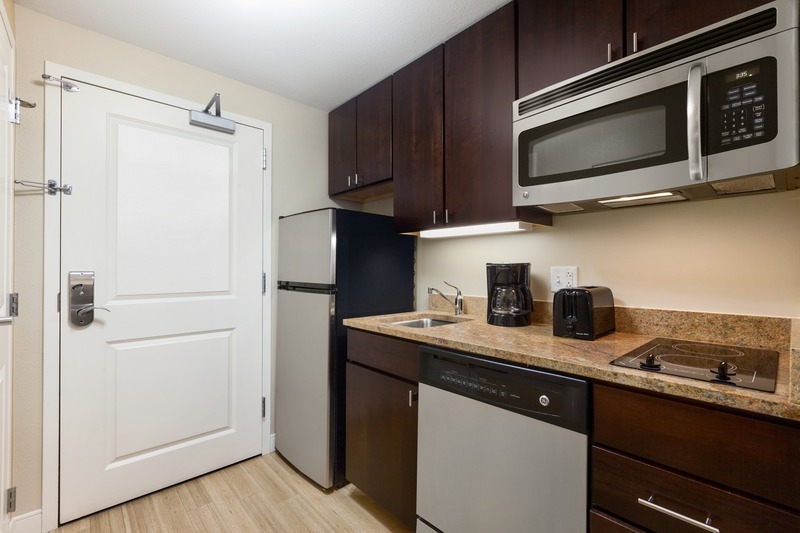 Suites comes with 32 inch flat panel televisions and fully outfitted kitchens so guests can make themselves at home during their day stay. Business Equipped - Are you in town on business or just need a quiet space to work? 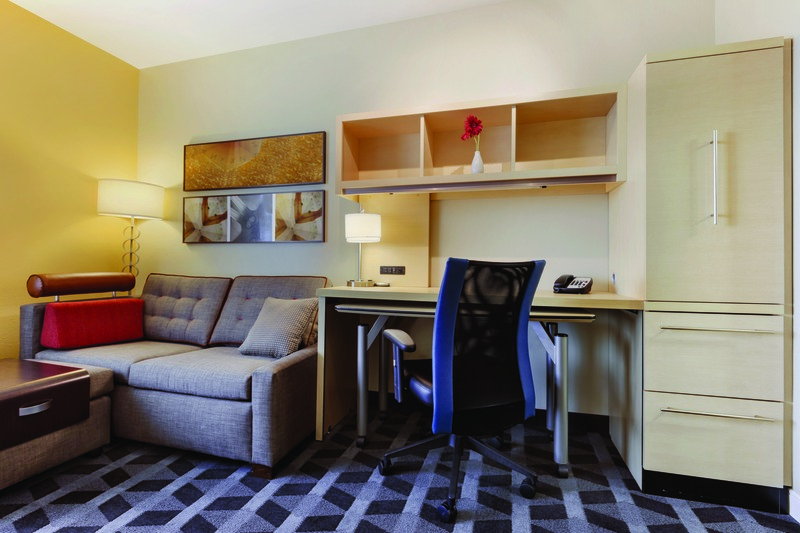 Set up shop on spacious work desks in your suite, or head down to the business center for additional office equipment. 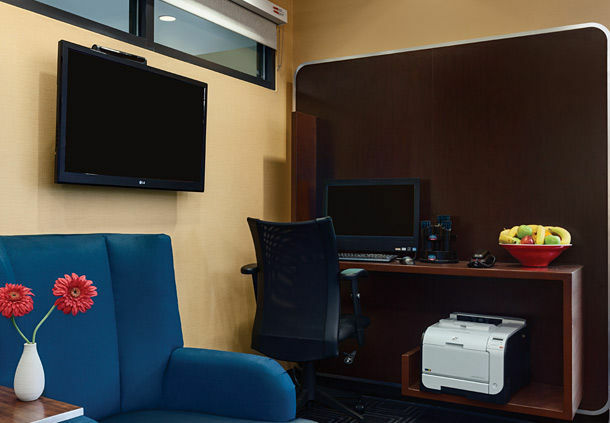 You can also work online hassle-free with the hotel’s complimentary wireless internet access. 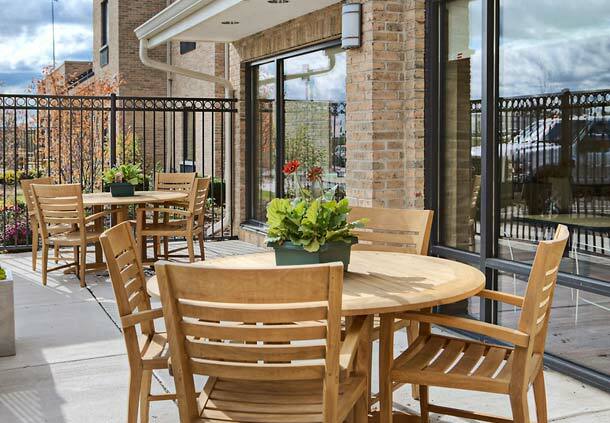 Indoor Pool & Outdoor Patio Grilling Area - The TownePlace Suites are also well suited for a day of relaxing. 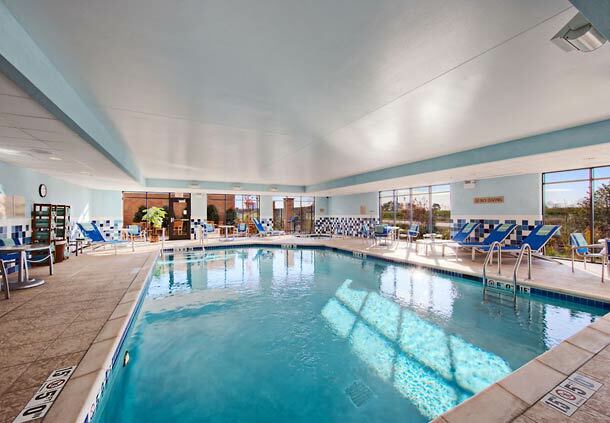 Have a barbeque in the outdoor patio and grilling area, or go for a dip in the hotel’s indoor pool. Looking for some extra snacks? Not to worry. 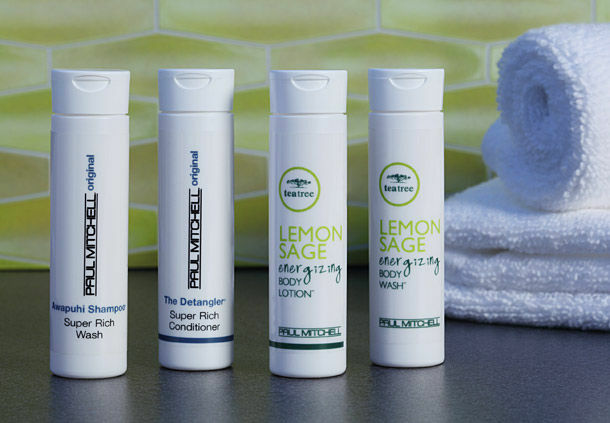 The hotel has the “In a Pinch” Market with everything you need on site for a great visit. 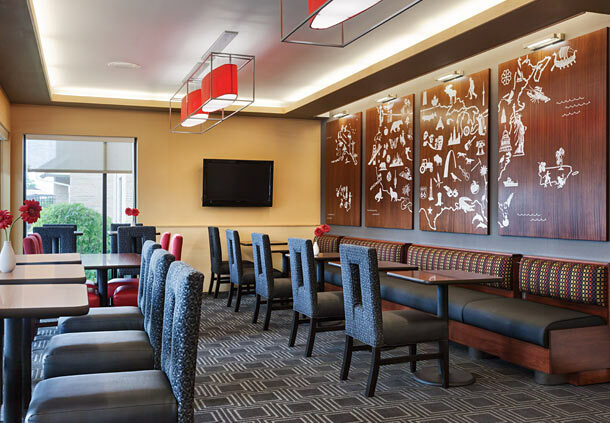 If you’d rather enjoy something prepared by the hotel, the TownePlace offers complimentary breakfast for its guests. 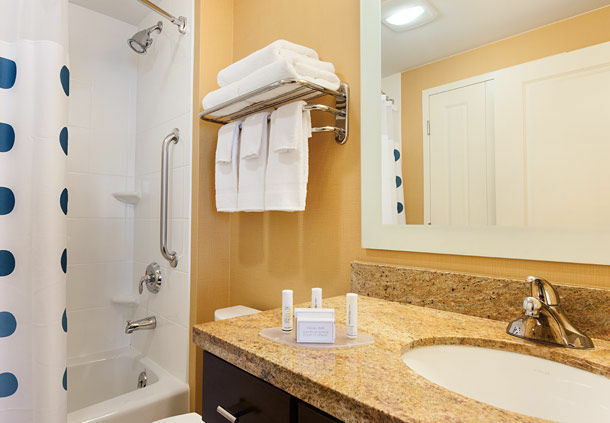 Other Amenities - The hotel has even more amenities to make your day stay as comfortable as possible. 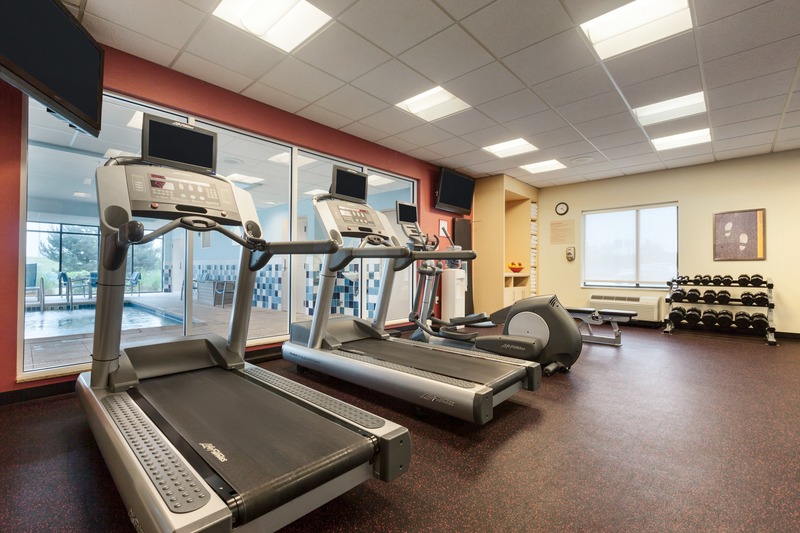 Keep up with your workout regimen in the fitness center using free weights and the latest cardio equipment. Need fresh clothes before you head to your next destination? 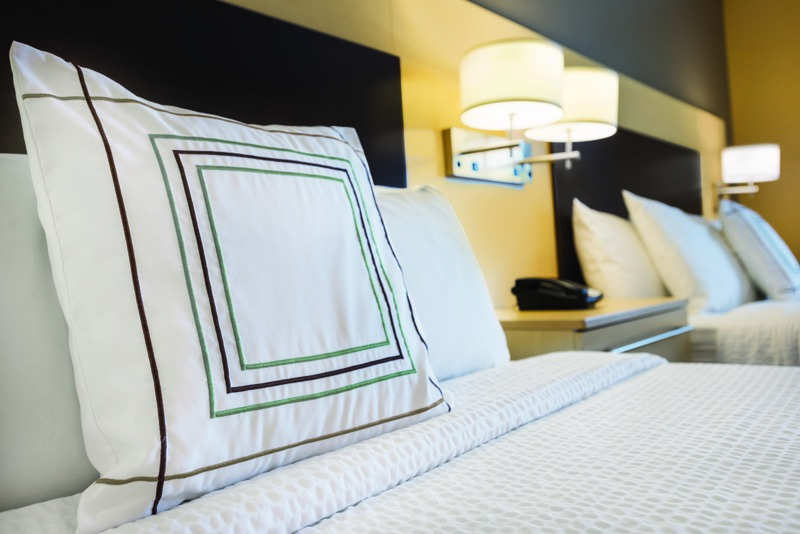 The hotel offers 24-hour laundry service for your convenience. And if you’re planning to bring your dog, the hotel is pet friendly and ready to welcome him.